Who should go to DVCon this year and what changes you can expect to see. A typical development team contains more verification engineers than design engineers, and that skew is getting wider. You can expect the trend to increase given that verification teams are now getting loaded with added complexity from heterogeneous multi-core systems, functional safety, neural networks and security-in addition to increasing size. Companies that do not keep up with the latest tools and techniques will see their products get commoditized faster. And individuals who don’t keep refreshing their skill sets will not be candidates for the best jobs. 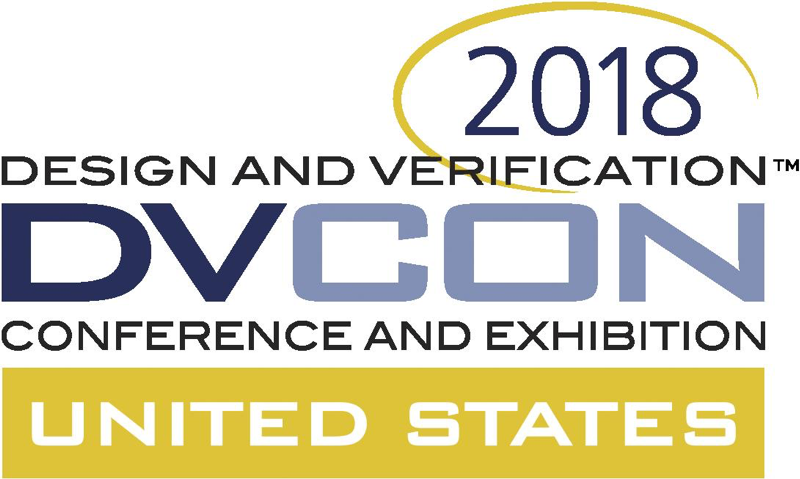 If you thought that DVCon only contains papers from EDA companies, then you may be in for a surprise. This year, 56% are user papers and posters, plus a further 14% that were primarily written by users with some help from one of the vendors. I also have to advertise a panel that I will be moderating on Wednesday morning titled “Help! System Coverage is a Big Data Problem!” I promise that if you get yourself up by 8:30 a.m., that it will be a lively discussion that involves the audience. If you are sitting on the fence, tomorrow, Jan. 26 is the advanced registration deadline, which enables you to sign up for a discount. Even if you miss that you can register at the door. The conference is Feb. 26 to March 1 at the Doubletree Hotel in San Jose, CA. I hope to see lots of you there.